Category Archive for: "Upscale Roofing Replacement"
Come Celebrate Spring with Belk Builders at the Southern Home & Garden show! Belk Builders can offer Charlotte homeowners unparalleled choices and service for upscale specialty roofing as well as traditional roofing. 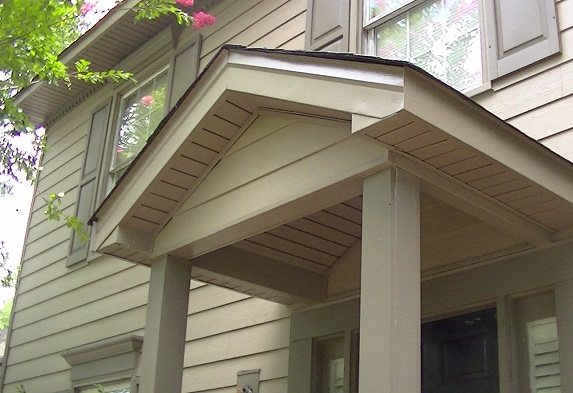 Revitalize your home’s exterior with Belk Builders! 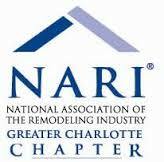 Belk Builders discusses mold issues on your home’s exterior in places you would never expect! 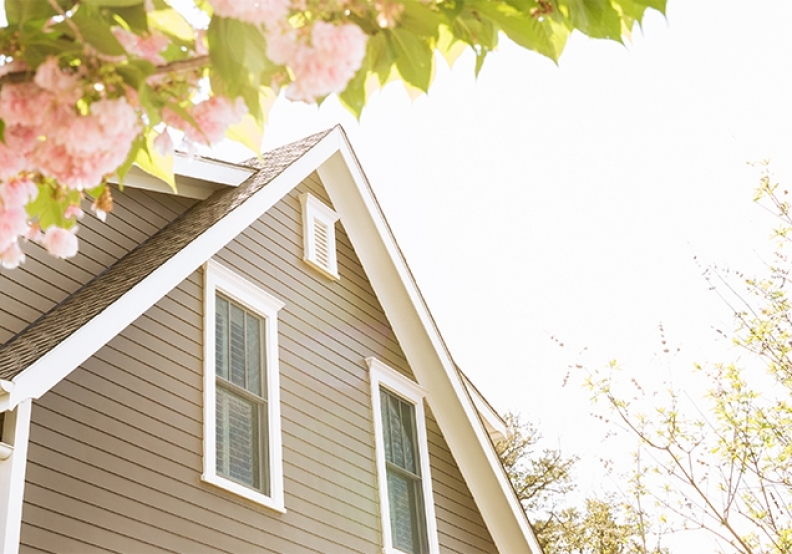 Belk Builders explores 7 ways to update your home’s exterior — from dated to timeless!